SCAN's 'News of the Week' OPEN MIKE discussion show from NAASCA.org (please see: NAASCA current articles) ~~ The all-volunteer National Association of Adult Survivors of Child Abuse has a single purpose, to address issues of child abuse and trauma including sexual assault, violent or physical abuse, emotional traumas and neglect .. and we do so from two specific perspectives: (1) educating the public, especially as related to getting society over the taboo of discussing childhood sexual abuse, presenting the facts that show child abuse to be a pandemic, worldwide problem that affects everyone, and (2) offering hope for healing through numerous paths, providing many services to adult survivors of child abuse and information for anyone interested in the many issues involving prevention, intervention and recovery. We seek to build a survivor / activist community, believing that together we can do what we can not do alone. 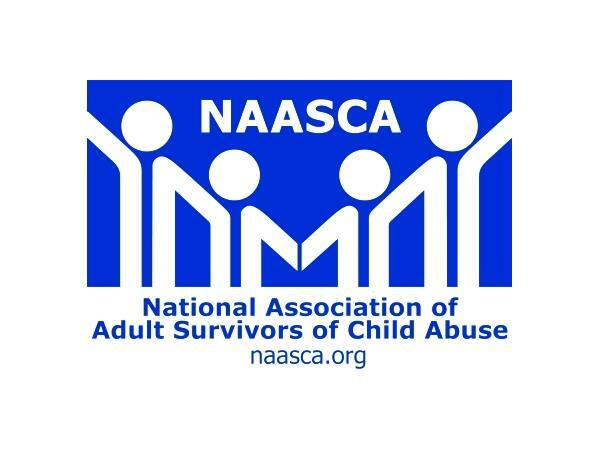 ~~ Join Bill Murray, MJ Goyings, Carol D. Levine, Tammy Shoffstall, Terri Lanahan, Debra Hunt and other NAASCA family members, as they invite you to help them discuss the child abuse related news of the week from the National Association of Adult Survivors of Child Abuse. Every day we carry new articles based on current events. To make things easy, we collect them all together for this, our weekly show .. where community call-in participation is always welcome! !